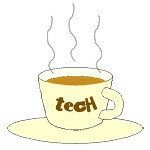 transport « Tech bytes for tea? Home-grown company RYDE officially launches the app in Singapore and prepares to launch in Hong Kong next. The home-grown company will be competing against the likes of UberPool and GrabHitch which offer similar carpooling apps for riders to split the cost of their paid journeys with fellow passengers. Screenshots from the free app that can be downloaded from the Apple App Store and Google Play. RYDE is an iOS and Android app that lets paying subscribing members carpool. A driver offers rides based on the journey he/she is planning to make while a rider posts the journey he/she needs. “Our approach has been to solve the two key challenges of carpooling methodically – poor information exchange and a lack of mutual trust. We are the number one carpooling app in Singapore and our focus is on the social aspects of carpooling,” says Terence Zou, Founder and CEO of RYDE Technologies. The app matches the two of them, based on best match, offering each a list of close matches in terms of their planned timings and routes, as well as personal preferences each can set – such as gender, age, and other profile information. 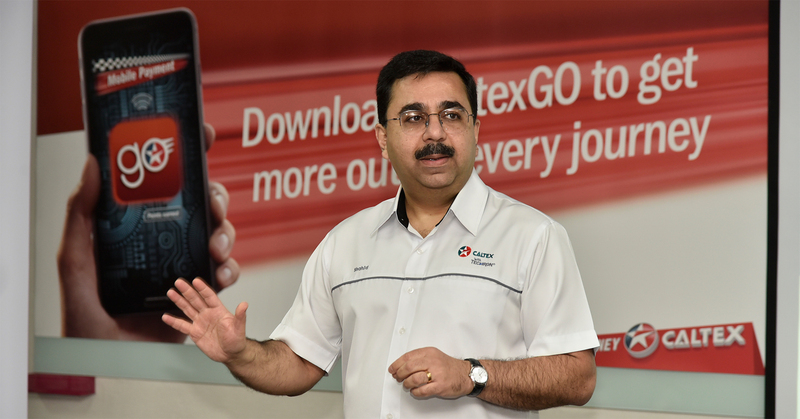 Drivers pay a subscription fee of S$30 a year to RYDE and can offer an unlimited number of rides while riders pay S$15 subscription a year to receive an unlimited number of rides. Riders can also choose not to subscribe but they will have to pay 1 credit (currently set by RYDE as S$1) for each ride. The credits can be purchased within the RYDE app that runs on iOS and Android devices. The app also recommends an amount of money for the rider to pay the driver, based on the journey. With senior hires from Facebook, Amazon and Palantir Technologies, Singapore is slated to become GrabTaxi’s technology hub. The GrabTaxi R&D Centre is located at 138 Cecil Street, Cecil Court, Singapore 069538. GrabTaxi, one of Southeast Asia’s largest mobile phone transport app, has opened its first Research and Development (R&D) Centre in Singapore. “Though we remain focused on Southeast Asia, we know that talent is global. This new R&D Centre has put on us a level playing field with the largest technology companies in the world. In fact, we’ve recently hired great senior talent from companies like Facebook, Amazon and Palantir Technologies, as their experience and expertise with these global powerhouses will help GrabTaxi reach our true potential,” said Anthony Tan, GrabTaxi Founder and Group CEO. This will become GrabTaxi’s technology hub and it will house the majority of its technical staff and engineers from around the world. The 4500 sq. ft. centre is located in the heart of Singapore’s bustling Central Business District and will eventually house 200 engineers and data scientists, which is a specialised role focused on analysing data and spotting trends from multiple data sources. This US$100 million investment over a few years is a milestone for Southeast Asian startups as very few brands – local or regional – has made such a significant investment in technology infrastructure and talent based out of Singapore. Eventually, 200 engineers and data scientists will occupy the 4,500 sq. ft. GrabTaxi R&D Centre. The R&D Centre reinforces GrabTaxi’s commitment to the region and an acknowledgment that Southeast Asia has the infrastructure and capacity to become a global technology hub.